I would like to present you with a challenge: The next time you hop on two wheels, consider why you ride. What are the merits of pedaling a bicycle? Freedom, happiness, fitness, transportation, speed, fresh air, strength; those are a few words that pop into my mind. But what about YOU? What words do your brain conjure when you roll your shiny pedal-powered steed down your driveway? The beauty of bikes is that everyone is rides for a different reason. 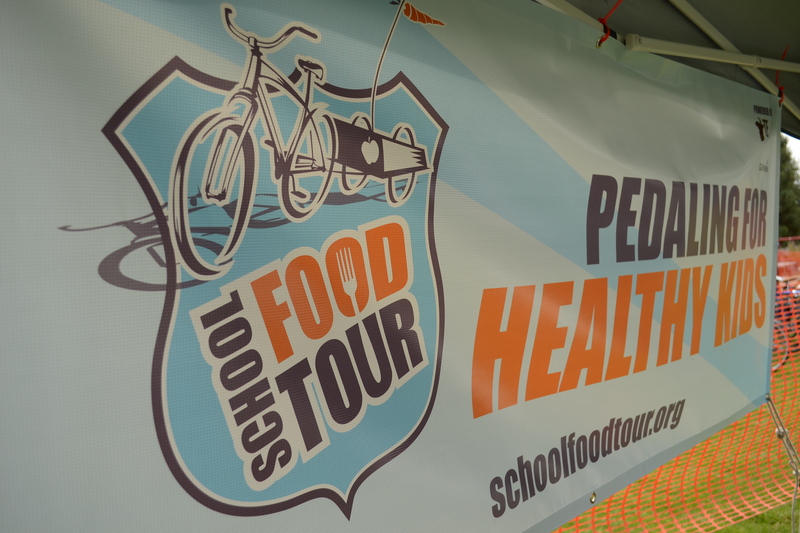 In one month I will start pedaling for healthy kids. I see my 6,000 mile route as an opportunity to share this message with the countless communities that I will visit along the way. But you don’t have to travel all the way across the country to positively impact the lives of yourself and others. I encourage you to simply make cycling a conscious act. Smile. Be courteous. Take a moment to appreciate the wind in your hair or the goosebumps on your arm as you speed down that first, chilly hill. Invite a friend to join you. If you allow your love of riding to shine through others will sense your enthusiasm. You may even inspire a stranger to air up their tires and try their hand at riding once again. Ride for a cause. Ride for health. Ride for joy. Ride towards the future. Great post Sara! I just pedaled my road bike up 3000ft to Galena Summit from Sun Valley in glorious Idaho sunshine. It was really hard work, especially in the wind – but so much fun and the view at the top was spectacular! You never know how much fun you are going to have, or what you are going to see on your bike until you get out the door and start riding! 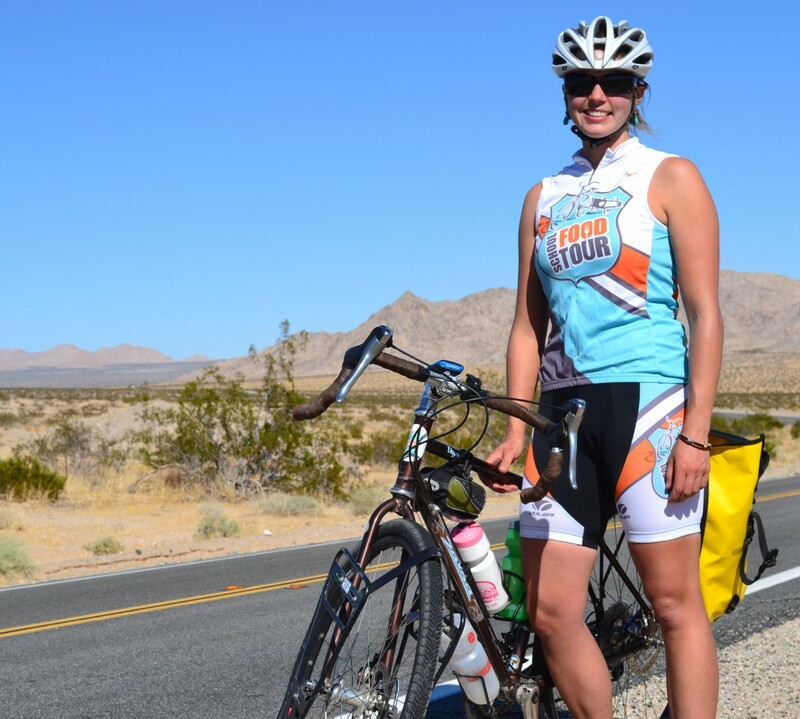 Anyone can ride for so many reasons… you just have to start pedaling! Do it!